When Apple took the wraps off of the iPhone XS and iPhone XS Max, it made a big deal out of the fact that it believed both phones to be tougher than ever. It even went so far as to claim that during tests of the two phones’ water resistance, they were also tested with beer, just to make sure that if anyone who happened to be partying a little too hard dropped their iPhone into a pint, it’d be fine. That got the folks at SquareTrade thinking, and the results are just what you might have expected. 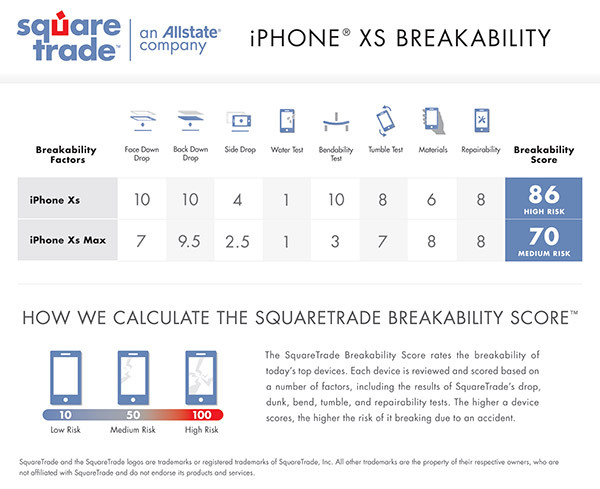 We’ll come to the beer in a minute, but starting out, the SquareTrade folks wanted to see whether the new iPhone XS and iPhone XS Max are actually any more resilient than the iPhone X that they replace. The two have stronger frames and supposedly more sturdy glass, too, which should mean that they are harder to break. 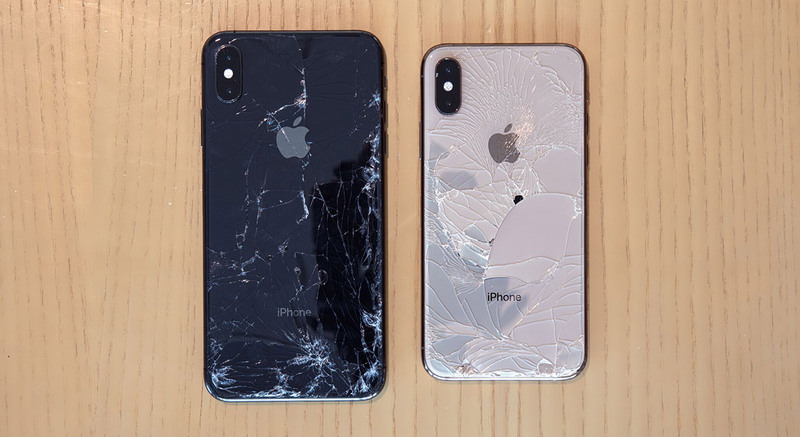 At the very least, they should break less spectacularly, although as SquareTrade’s tests show, if you drop an iPhone onto concrete, there’s a pretty good chance it’s going to break. There’s nothing we didn’t already know there, but we were most interested in what would happen when the iPhones met with everyone’s favorite liquid – beer. Apple claims that beer is no problem for the iPhone XS and iPhone XS Max and, as SquareTrade’s tests showed, that appears to be exactly the case. The test involved the iPhones being submerged in 138 cans of beer for 30-minutes and what do you know, they were absolutely fine. We wish someone would submerge us in 138 cans of beer! Here’s what final scores look like. To see the whole process in action, check out the video summary below. How are they lying? devices are all breakable, they never said they aren’t, they said less breakable than the previous version – nothing here shows any different. Anyone who thinks glass devices won’t be is as clueless as they come. Wouldn’t they be making a fool of themselves? Anyway, they didn’t lie about durability so….you’re the only fool here.